At Alpha Athletics we strive to maximize the member experience. We want to challenge what you think is possible and understand how fun and liberating fitness can be, to be proud of what you accomplish and proud to be doing it with us. We want you to know we have your best interest at heart but that it comes with expectations – the first being hard work. By providing an atmosphere that gives each member these qualities, we can do nothing but succeed. You can say CrossFit truly brought April and Tony together as she was a member at his original CrossFit gym. When not at home raising their two young boys April’s current role is behind the scenes as technical and programming support. Even with this hectic schedule she is currently studying for her Precision Nutrition Level One Certification. “Struggling with weight and body image issues has been a part of me ever since I can remember. I continue to improve myself to work with members to help them reach their goals”. She’s a firm believer in healthy habits being necessary for health and is passionate about bringing this awareness to the Alpha members. April is also in charge of fun at the gym and enjoys that role, “being involved in a community and helping to make a fitness environment comfortable and fun is a great feeling”. 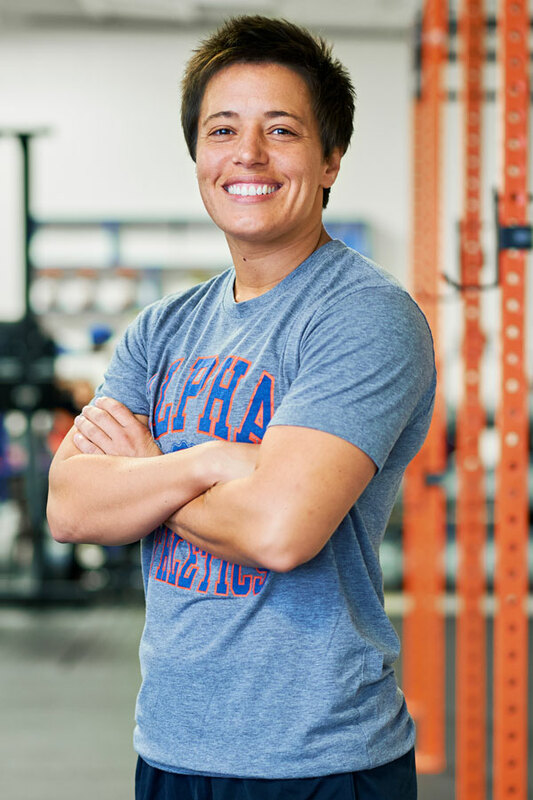 DJ began her CrossFit career in 2014 as a member of Alpha Athletics. 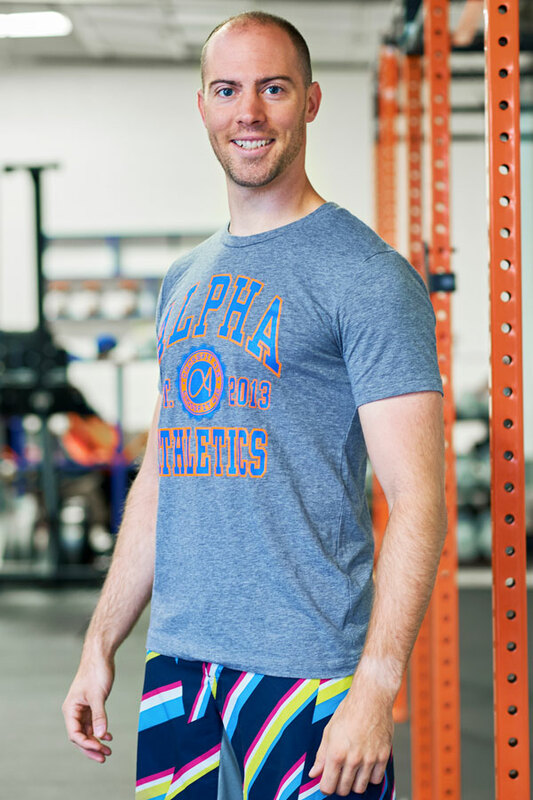 A lifelong athlete and elite level soccer player DJ took to CrossFit almost immediately. She was a staple at evening WODs, gym events and became a gym favorite with her infectious smile and good humor. “I joined Alpha to try something new and fell in love with the community and message”. When the opportunity to begin coaching at Alpha presented itself DJ took it and ran. Her passion lies in empowering the members at Alpha, “I try to create a positive environment for members of all levels to feel challenged but successful at the end of class”. DJ is still a staple at the gym spending almost as much time there as Tony and is often referred to as his long lost twin. Her warm personality, caring nature and expanding knowledge base make DJ the type of coach anybody would love to have. JC came to Alpha in the summer of 2014 after relocating back to Pittsburgh from Atlanta. 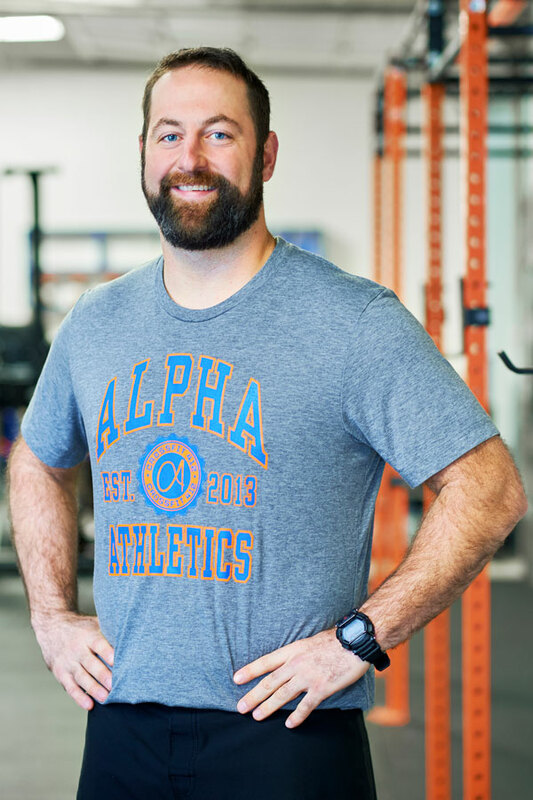 Already a veteran CrossFitter JC seamlessly moved into the role of a great member; consistent attendance, great technique, welcoming personality and desire to help his fellow Alpha member. This willingness to help others is what drove Tony to propose coaching and JC jumped at it. As JC says he’s passionate about transferring knowledge to others and this passion translates into what he loves most about coaching, “watching members progress and gain confidence in themselves”. His knowledge and attention to detail make him great for newer members as they learn the ropes. 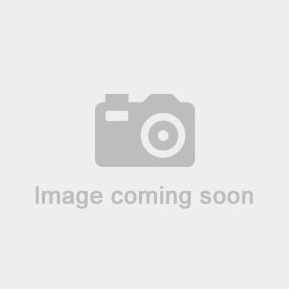 Couple that with patience and a helpful nature and you have the type of person who is willing and able to guide you on the next phase of your fitness journey.